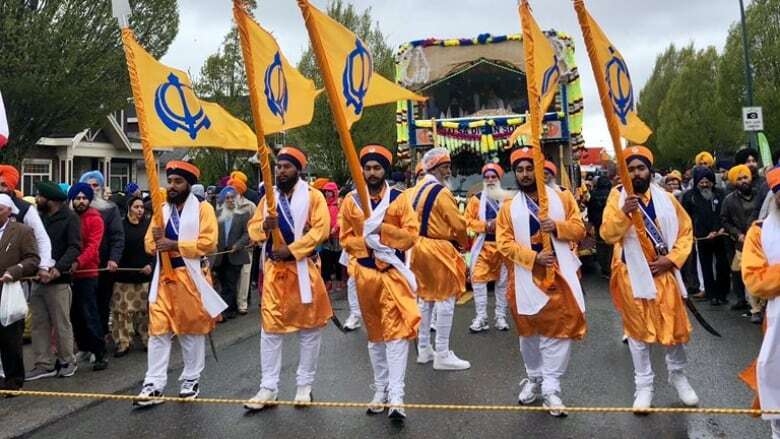 Vaisakhi originated as a harvest festival in India's Punjab region hundreds of years ago. 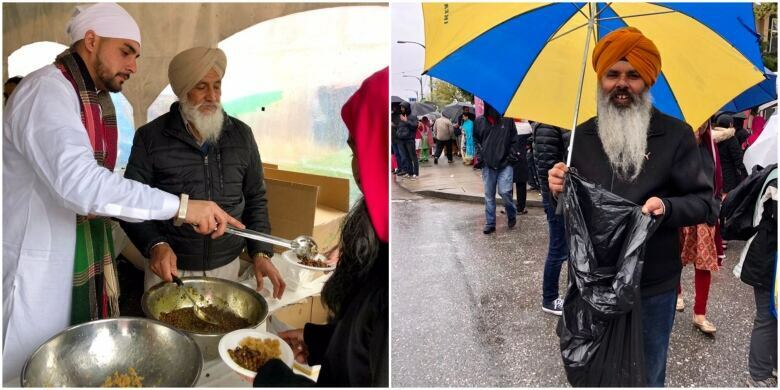 Thousands of people gathered in South Vancouver around the city's historic Punjabi neighbourhood to celebrate Vaisakhi Saturday. 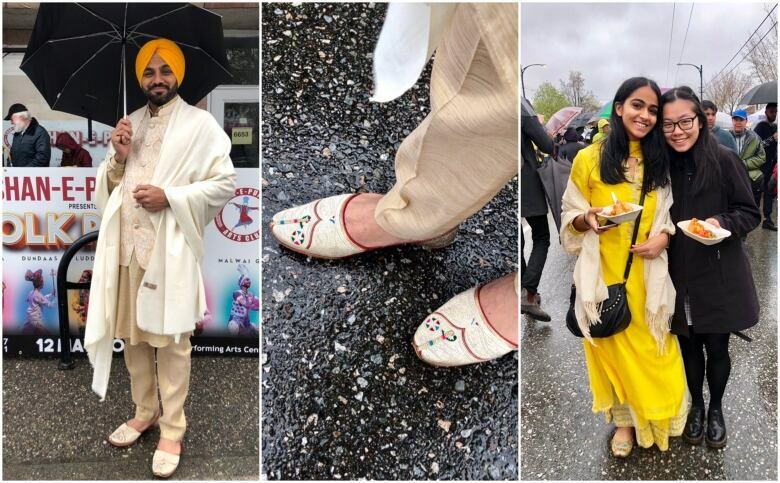 The celebration, which originated as a harvest festival in India's Punjab region hundreds of years ago, is of special significance to Sikh Canadians. Plenty turned out to enjoy the food and festivities. Next week, Surrey hosts its own celebrations. 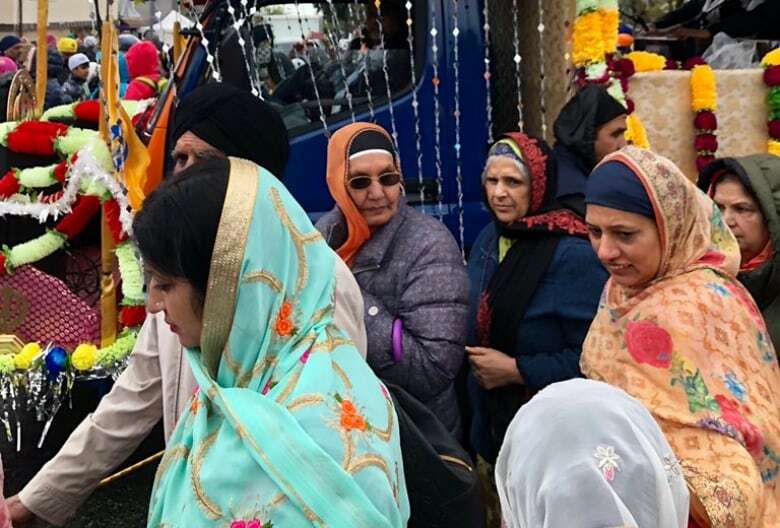 The Surrey parade starts at the Gurdwara Sahib Dasmesh Darbar Temple at 12885 - 85 Avenue at 9.30 a.m. April 20. It will wrap up at the same location at approximately 4 p.m.